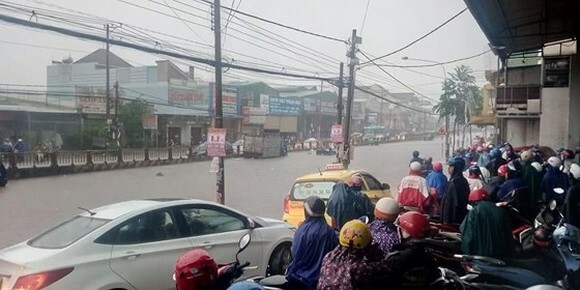 The National Center for Hydro-Meteorological Forecasting said torrential rains and scattered thunderstorms continue hitting the southern region in the afternoon and evening. 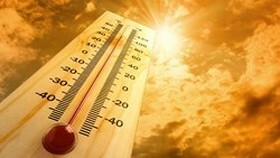 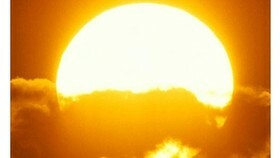 The highest temperature is from 31 to 34 degrees Celsius and the lowest temperature may be 24 to 27 degrees Celsius. 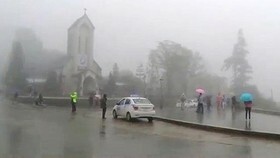 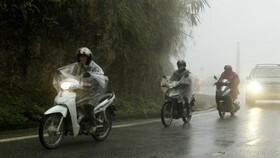 Heavy rains, cyclone and strong winds may also occur in the region, warned the center. 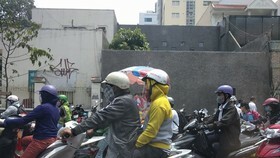 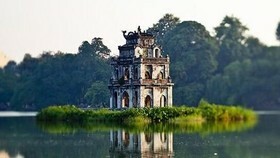 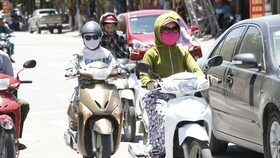 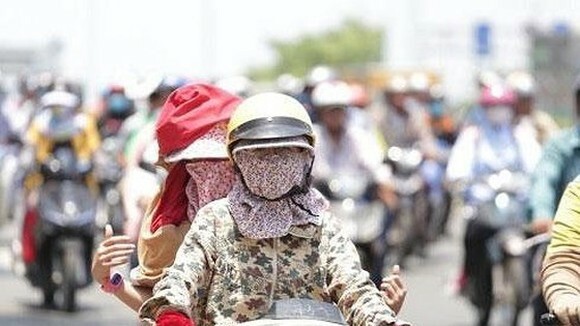 While the hot weather is covering over Hanoi with the highest temperature at 36-37 degrees Celsius. 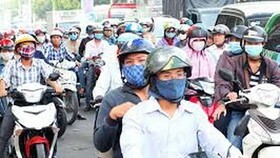 The weather in the provinces from Thanh Hoa to Danang city will be warm and light wind.